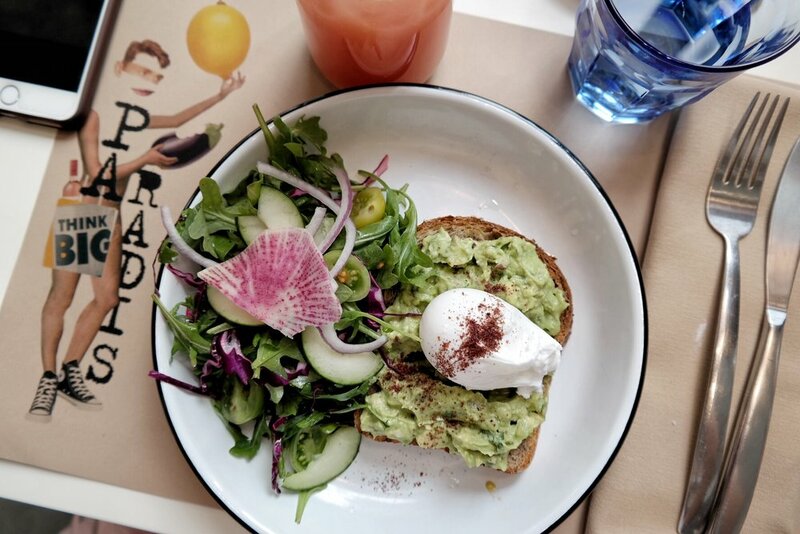 A new spot in the Soho district of Manhattan, Miss Paradis, is known for their rosé and rosé spritzers. I repeat, known for their rosé spritzers..... umm yum. 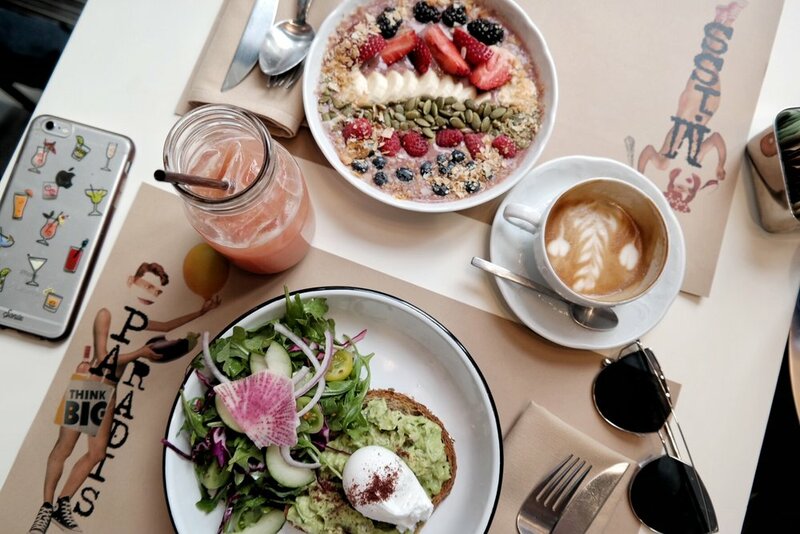 If the fact that they go by the name of La Maison du Rosé, wasn't enough to convince you....their delicious brunch, both tasty and beautifully presented, will be the tipping factor. 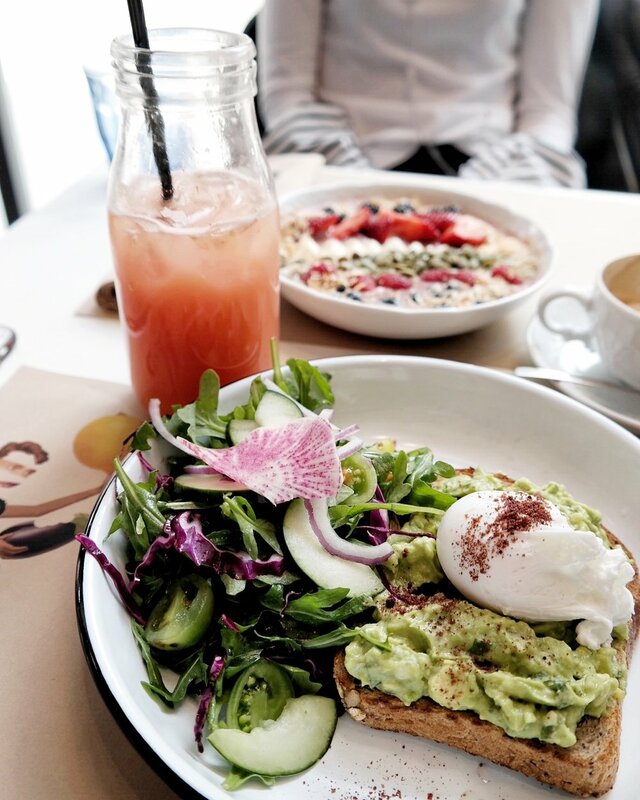 The fresh pressed juices, acai bowls and avocado toast were very yummy to say the least... have a look for yourself below. The ambiance, setting and vibe was great. Big floor to ceiling windows overlooking Prince and Mulberry street. 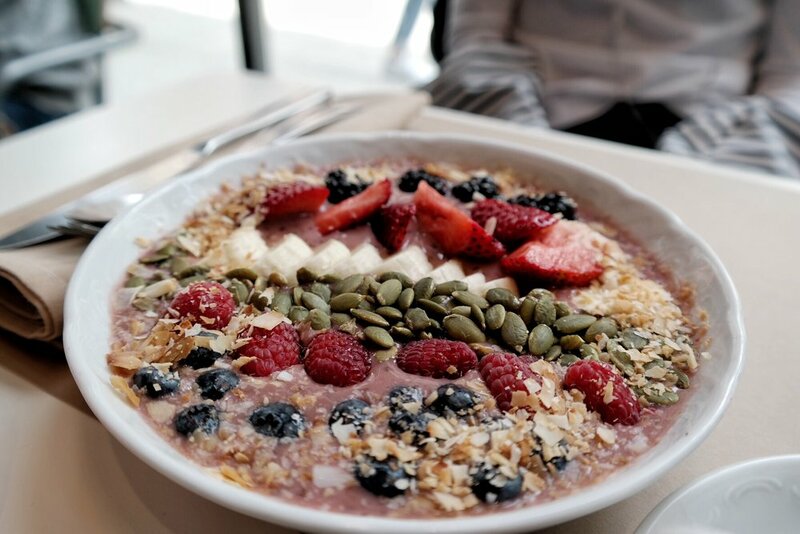 You brunch and watch trendy Sunday Soho goers run to their gym glass or local matcha bar. One of my favourite things about NYC.... Act like a Parisien in the city that doesn't chill out for five seconds.... and you start to see something so beautifyul you've never seen... being still as all around you moves. Take an afternoon or a brunch and chill out... extend your coffee and watch the crazies hustle by. Next time you're one of the crazies you'll think.... but what am I rushing to? As I mentioned, the space at Miss Paradiswas just fabulous, welcoming and friendly staff and someone even said "merci, bonne journée" to me when I left. I felt rather at home! This spot was picturesque and the food was great. Recommend their fresh juices! Add it to your NYC list for sure.